“This will be the hottest wedding that has ever been experienced in this country” Mrs. Young said to Mrs. Taiwo. Just a day after the party and proposal, both folks had already started making plans for the wedding. Uche and Beatrice had not even sat down to decide on a date. “Yes oh. They will know that it’s the Taiwo’s family daughter that is wedding. Nigeria will hear it hot. I will have to book 36 eighteen-seater buses for my extended family coming from Ibadan for the wedding” Mrs. Taiwo added. “But wait oh! These children are yet to fix a date for the wedding oh. 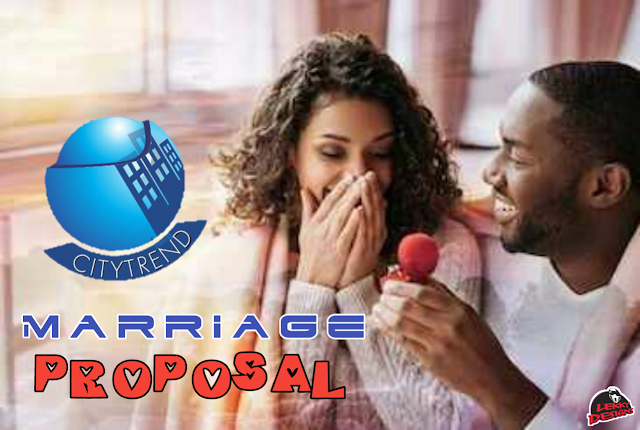 Shouldn’t we wait for them to pick a date first, so we would work with that?” Mrs. Taiwo added feeling they were kind of too forward. “Wait what? Haven’t I waited enough? I waited for eleven years before having my boy. Do I have to wait for another eleven years before he gets married?” She said wearing a funny face. Both of them then laughed together. “Good afternoon sir” Mrs. Young who had come visiting said. “Seems you didn’t go out today?” She added. “No I didn’t my dear. I think I am getting too old for that. After this wedding, we should probably prepare to start planning my own retirement party too. I want to be resting like your husband” He said. And they all laughed together. “Meanwhile, Beatrice is there. I think she can handle things. Let her start learning to handle it now pending when I leave fully.” He added. “Yes, that’s very good. Thank God she took after you. Uche had refused to follow his dad in the banking sector. He says engineering is his passion. As if it was passion that sent him to school” Mrs. Young said. They all laughed once more as they continued their discussion. The future holy matrimony of their children was just building their bond stronger. Perhaps both families were just meant to become one. Perhaps not.